Enter to win a rare Advance Reader Copy of Unfettered III, the new anthology featuring a new magical tale from Naomi! Details here! 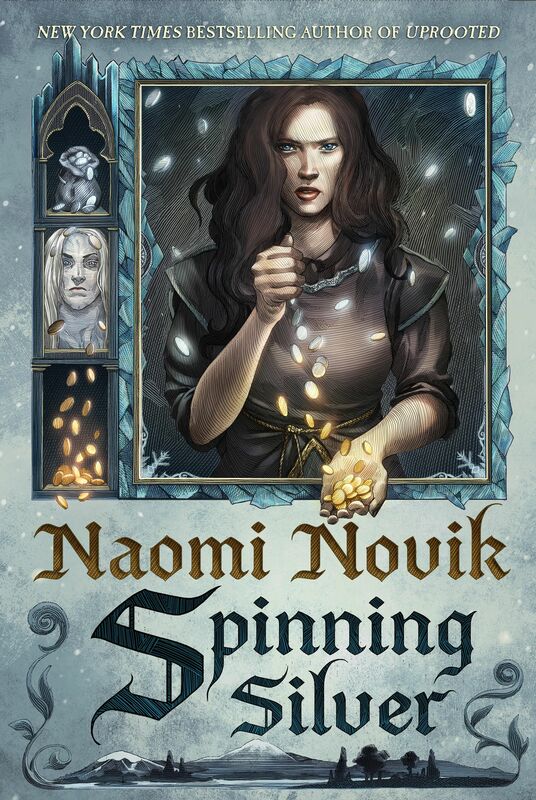 A new anthology with new Naomi Novik fiction is publishing August 2019! Details on The Mythic Dream here!